If you’ve struggled to lose weight and tone your stomach and midsection, an abdomen and flank contouring reduction procedure may be right for you. For a large number of men and women, the struggle to get a toned, slim abdomen and midsection is at the top of their list of fitness and body aesthetic goals. However, even individuals who live a healthy lifestyle, have good nutrition, and frequently exercise can experience issues with flank and abdomen fat, which is among the most difficult to lose and keep off. With additional factors to consider (like age, genetics, and pregnancy), it can feel close to impossible to get a flat, contoured stomach and waist without a little help from a body sculpting professional in San Diego. 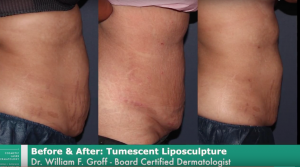 Fortunately, the award-winning team of cosmetic surgeons and body contouring experts at Cosmetic Laser Dermatology in San Diego offer a wide range of minimally invasive and non-surgical body sculpting and contouring options to help remove stubborn stomach fat and love handles for both men and women. Why is Abdominal Fat So Difficult to Lose? For many people in San Diego, the stomach and flank section is the first place to put on weight, and the last and most difficult to lose. As both men and women can attest, even with a strict diet and rigorous workout routines, losing belly fat can often feel impossible and beyond reach. And carrying around excess fat in the abdomen does more than just ruin physical appearance; it can also increase the risk of developing serious health problems like diabetes, heart disease, and even certain types of cancer. Diet and exercise are the most important factors in maintaining a healthy weight, but other lifestyle factors that may be beyond individual control, such as aging, working a sedentary job, or spending a few hours a day driving to and from work also contribute to weight gain and fat buildup in the midsection. 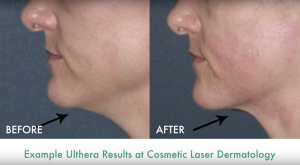 At Cosmetic Laser Dermatology in San Diego, we offer a number of minimally invasive and non-surgical fat reduction solutions available for both men and women. After having an initial consultation with one of our skincare specialists, we will work with you to determine a treatment that’s perfect for your unique situation. 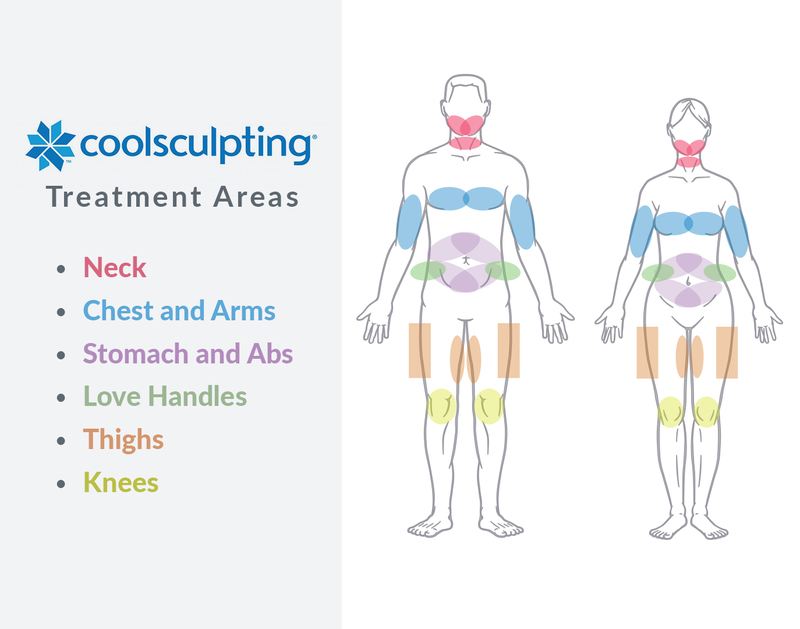 CoolSculpting is a revolutionary body sculpting procedure that freezes off excess fat cells, which are then reabsorbed and naturally eliminated by the body. It is non-surgical and non-invasive and is designed to target fat cells without trauma or contact with surrounding tissue in the body contouring treatment area. ThermiLift is a minimally invasive body sculpting treatment that uses the energy of radiofrequency waves to target excessive fat deposits, while also stimulating collagen production and helping to create tighter, younger-looking skin. Once fat cells in the abdominal and flank area are melted away with ThermiLift body sculpting treatments the body naturally eliminates them. Vanquish is a revolutionary non-invasive fat reduction procedure that can eliminate anywhere from one to three inches from the stomach and waist area after several sessions, all without coming into contact with the body or surrounding tissue. 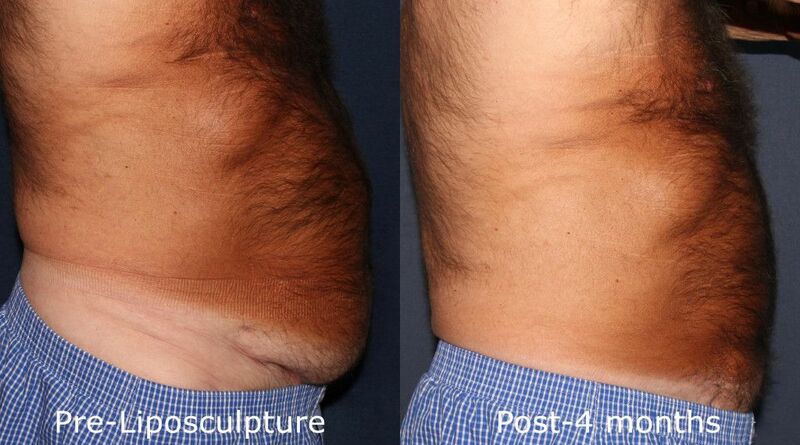 Vanquish body sculpting also uses radiofrequency energy to target and melt fat cells in the midsection. The body contouring treatment is delivered externally, making it one of the least invasive cosmetic laser procedures for fat removal to small targeted areas of the body. Nowhere is the frustration of limited returns on healthy eating and exercise more apparent than with the constant struggle against cellulite, which affects people of all weights and physical makeups, regardless of how much kale they eat or how many hours they spend at the gym. If you are suffering from stubborn cellulite, Cellfina body contouring can smooth and reduce the appearance of dimpling for up to a year! 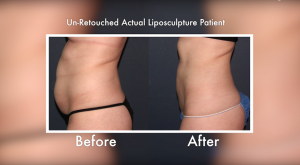 Liposuction (also known liposculpture) is one of the most popular fat removal methods available. With liposuction, the unwanted fat deposits are removed from the body through a minimally invasive suction body contouring procedure at the Cosmetic Laser Dermatology office in San Diego.